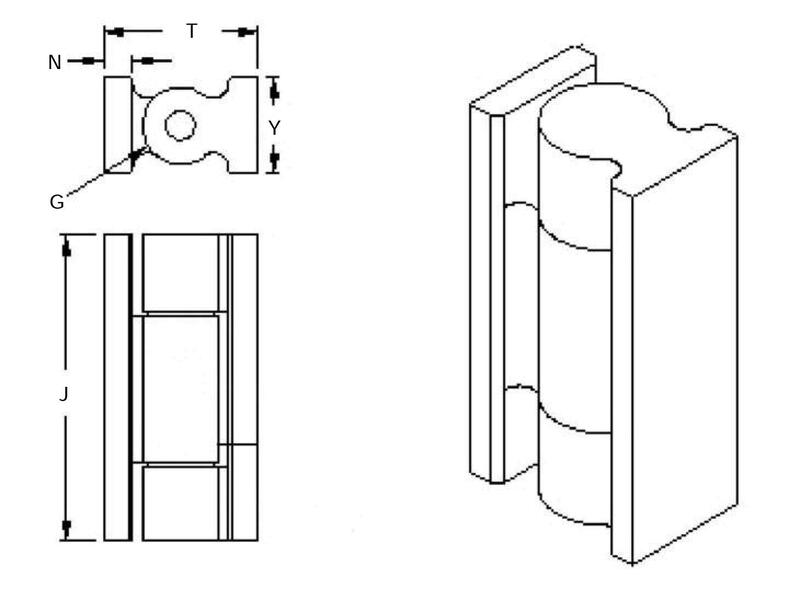 Request a quote for Gate Hinges today. These gate hinges from JBF National come manufactured from the highest quality steel, stainless steel, and bronze components, and have been designed and tested for ultimate reliability. These heavy duty hinges have been designed for weld-on attachment and feature bronze washer bearing for friction elimination and ease of use. Contact a JBF National sales engineer today for further information. Please see component diagram below.